Throughout National Catholic Sisters Week, Catholic Volunteer Network has shared interviews with volunteers currently serving alongside sisters. 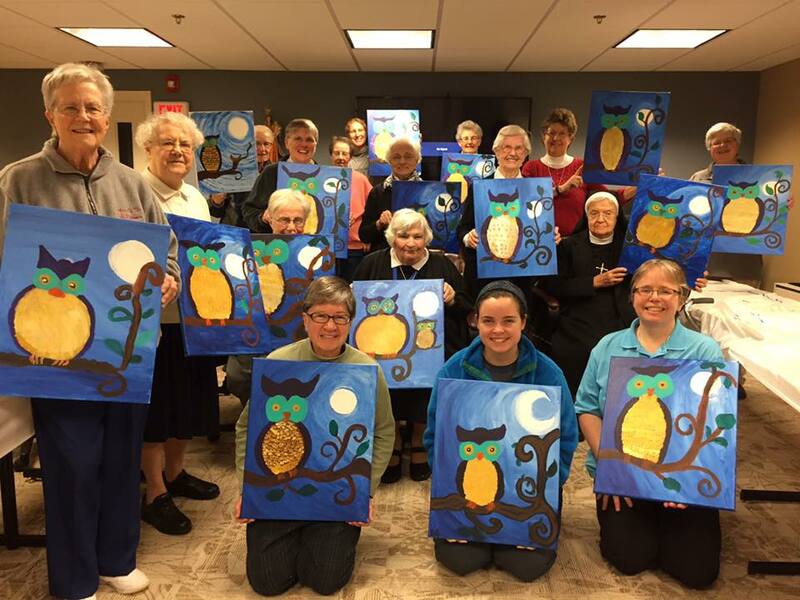 In each post you can learn a little more about how the volunteers found their program and what they’ve learned from the sisters they work with. Today we feature Emily Guilbert from Roswell, Georgia, a graduate of the University of Georgia, volunteering with Redeemer Ministry Corps in Philadelphia, Pennsylvania. After reading an article in a national newspaper about members of a Catholic service organization in Washington, D.C., I quickly found myself on the Catholic Volunteer Network looking at different programs. 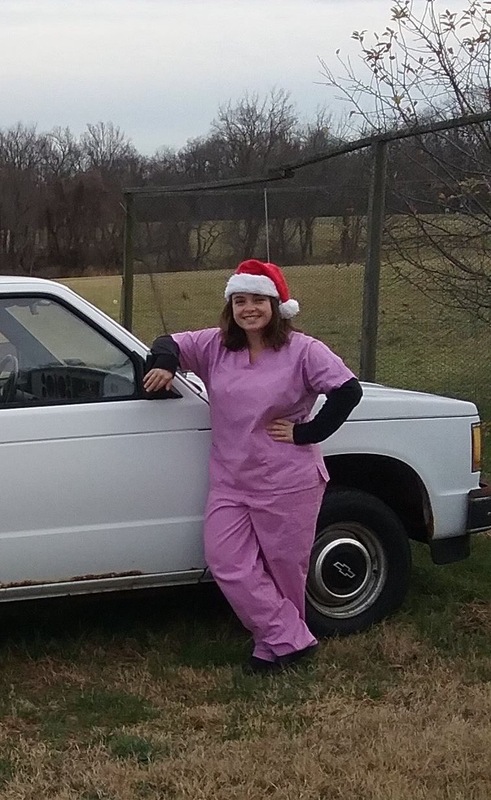 I wanted to serve in the healthcare field, and, when I searched through the programs, the Redeemer Ministry Corps was the first one which caught my eye. The description of the program emphasized how volunteers would act as a “caring, comforting, and healing presence” to others as they experience vulnerable times in their lives. This statement of purpose spoke to me and my belief about caring for the whole person, not just their disease or issue they face. Knowing that this instruction is difficult to come by, I quickly applied to the Redeemer Ministry Corps and accepted a position in this program sponsored by the Sisters of the Holy Redeemer! I currently serve as Patient Support in the Charles A. & Betty Bott Cancer Center and the Women’s Health Center, two specialized locations within Holy Redeemer Health System. In both of my placements, I accompany those who have been affected by a diagnosis of cancer and serve as a comforting, friendly face to see as they go through this difficult time. I work in the medical oncology unit of the outpatient cancer center, where patients often spend an average of six hours receiving a blood transfusion or medication, to make them as comfortable as possible while there by spending time with them and providing personalized assistance and care. In my second placement, I work in the practice of three breast care surgeons to provide that same comforting presence to patients in their practice. My position is fondly referred to as “Professional Hand-holder” because I join people in their biopsies, consults, surgeries, and other steps along their journey with breast cancer. Each day I spend in my ministry brings me closer to my faith and my call to serve others as my vocation. 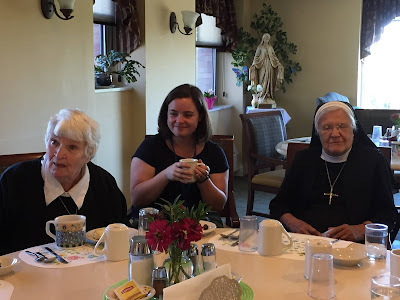 When I join patients in these vulnerable moments, I draw upon my faith to help me convey the moment of peace and comfort the person and their family need. . As a result of this year, I will be able to continue to grow in my vocation and share it in my personal and professional life. 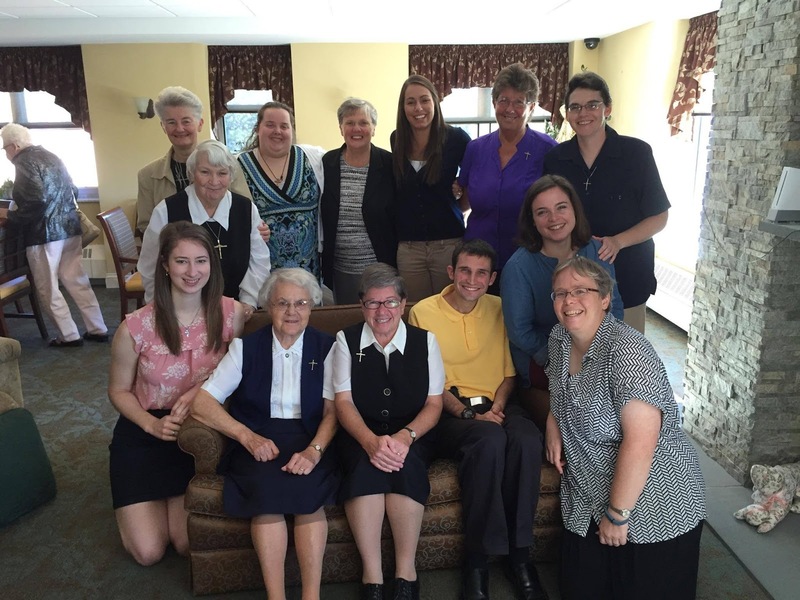 The Sisters of the Holy Redeemer have taught me so much about community life and caring for others. My time in this program has shown me that community life is not an easy task; however, the relationships made as a result of dedicated community life are invaluable. Through their charism, they have shown me the importance of caring for each person they meet in their daily lives and ministries as much as they can for as long as the person needs. Life with the sisters may not be like Sister Act, but the joy, faith, and compassion they have for others has taught me (and will continue to teach me) lessons which I will take with me after this year of volunteer service. My advice to someone considering a year of service is to trust in the process. Service as a long term volunteer and community life are not simple tasks. As obstacles in work or community arise, it is essential to trust in the staff and sponsors who support you, as well your own abilities, to solve them. The challenges you face as a volunteer will teach you something as long as you are open and willing to learn the lesson.